Lough Gill Brewery (and Meadery!). Focus on quality and consistency. Focus on quality and consistency. It’s a Friday evening and I am sitting in a classy new bar, Anderson’s, on the banks of the Garavogue in Sligo, on an ale "pilgrimage". Back in the 1800s, Anderson’s Ale was the most popular beer in Connacht and the family owned three breweries in the province, one of them housed in this very building. 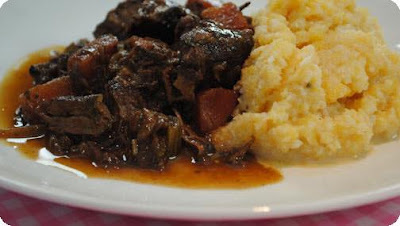 The story makes my pint of Anderson’s Ale all the tastier! 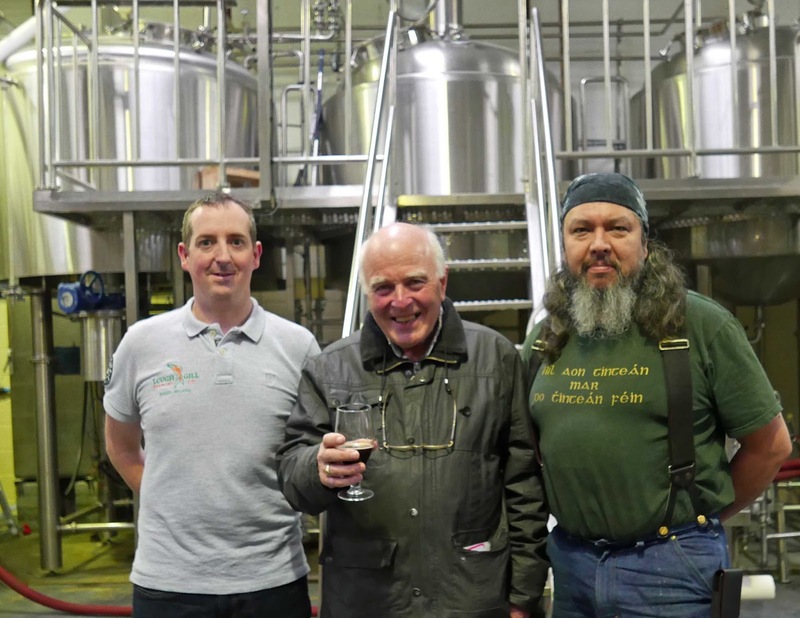 While Lough Gill’s initial beer looked to the past, their production now looks to the future and James sees that future in cans and in America. Their beers are geared towards the US market and their eye-catching can labels are designed by a US artist. Indeed, their brewer Tony Wickham is a Lakota Sioux from Montana. You get the drift once you sample their Mac Nutty, a nut brown ale (with toasted macadamia nuts), similar to Newcastle Brown Ale that you may have seen in a one pint bottle. 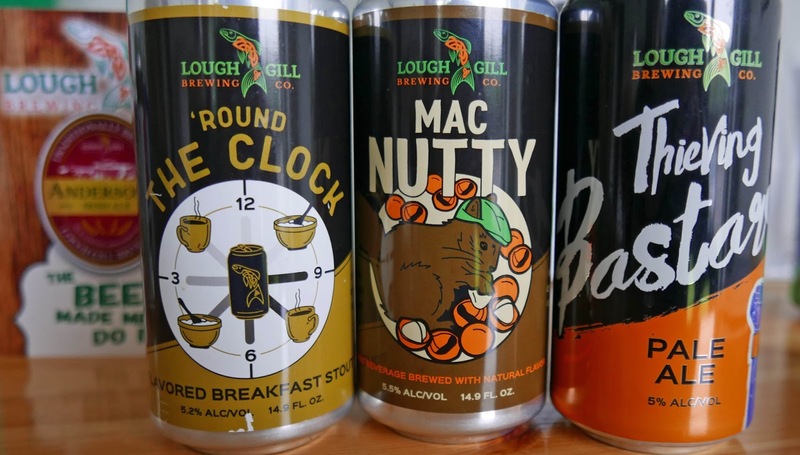 Mac Nutty is one of their regular beers and exported to the US where Lough Gill is established in New York State and Massachusetts. The water, and the name, come from nearby Lough Gill and that was also the name of the old brewery. It is not the first brewery for James and wife Valerie. 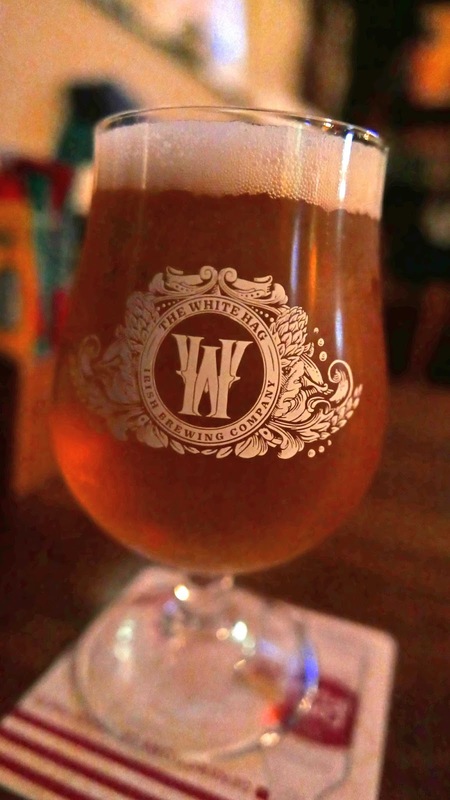 Their initial venture, the White Hag, was the first brewery in Sligo for the best part of a century. After a couple of years, he sold it to its investor group and launched Lough Gill, with Anderson’s Ale, just last November. Now they make quite an array of beers, lots of bold flavours and tastes here, including their Round the Clock stout; recommended for breakfast as it has Flahavan’s Oatmeal included! They mill everything on site here. “We crack it open, it’s fresh. Our focus is on quality and consistency.” Irish malts are used for all their basic beers while specially malts are sourced in Belgium. 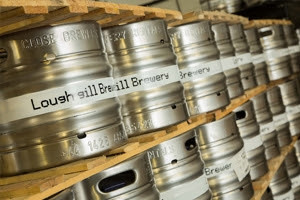 Their four core beers are: the Mac Nutty nut brown ale, the Round the Clock stout, the Heinoweiser IPA, and the Thieving Bastards Pale ale; some of the names are a finger up to the bigger brands. The stout and the brown ale are both exported. In addition, there is the Rebel Stout Series, the Irish Punch Up Series (which has started with a barley wine), and the Irish Wild Atlantic series (sours). “Sour is huge in the US. We have a sour wheat beer, a Wild Rosé Ale, an Imperial Peach Sour and a Cherry sour is coming soon.” And coming soon too will be their Mead. Didn't know they had a Meadery here when I arrived but enjoyed a taste from the tank and can confirm that Tony’s Mead is a very different take indeed. James told me that it is the oldest drink in the world, “made by women and the drink of legends”. Tony has made mead in the states where it is quite popular. And James reckons that the far east, especially Japan and China, will prove likely markets. Amazing energy and innovation here. Must be in that Lough Gill water. Maybe in some other local liquid. 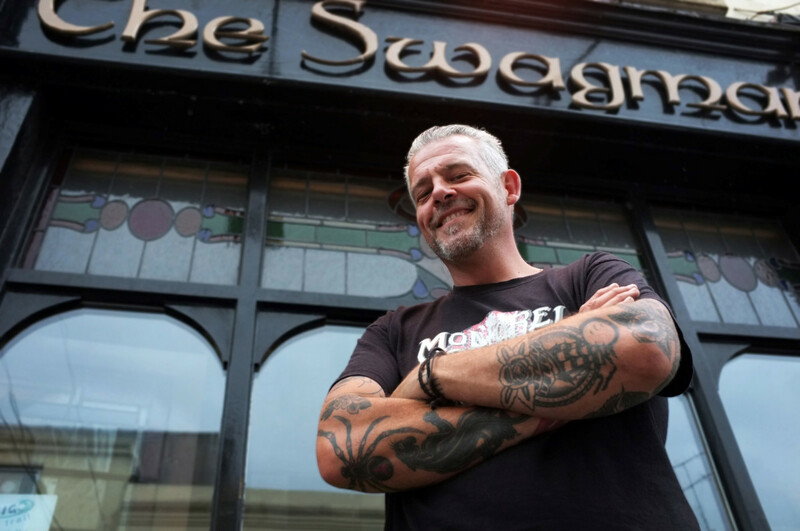 Best of luck to the team here as they take Sligo brewing on to the world stage. * That same evening, Lough Gill was awarded Best New Sligo Business 2017. James: “We have yet to reach our 1st anniversary brew day and we are extremely delighted to receive this award at such an early stage in our business.” Great to get honoured in your home town.